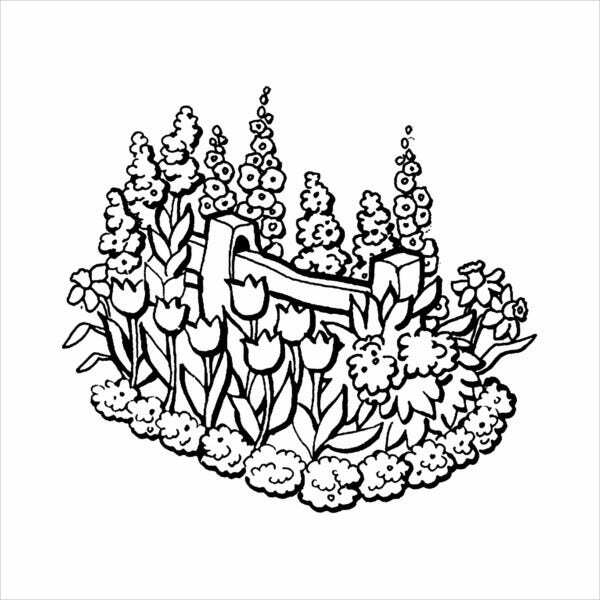 Coloring is the application of colors on a surface, commonly with design, to be able to add beauty and to add style, usually with the use of colors. There are many ways you can add these marvelous colors of the rainbow: there is the use of crayons—a stick made of colored wax—used like a pencil and shading; a colored pencil, much like and used like a regular pencil but with colored wax at the tip; and watercolor, much like painting but are made of colored pigments and added unto the design with the use of a brush. 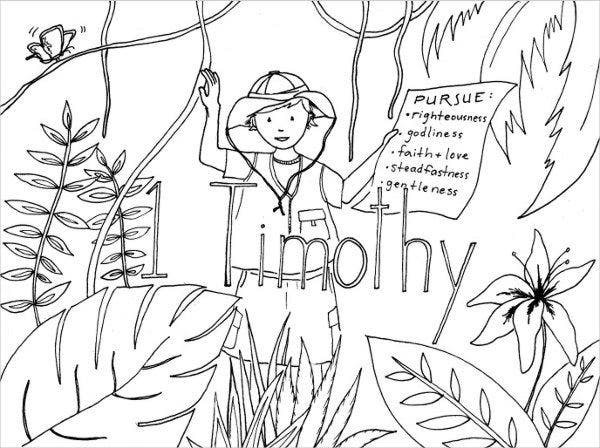 Coloring has popularly been known to be able to educate children. Starting in the early years, we are taught about the specific colors using designs where we are able to shade in the colors. 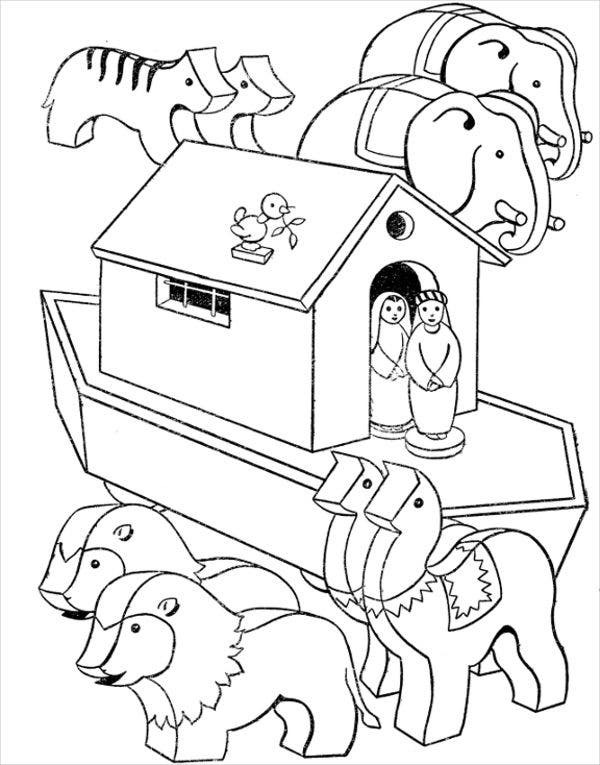 Thus, the concept of coloring books was born. 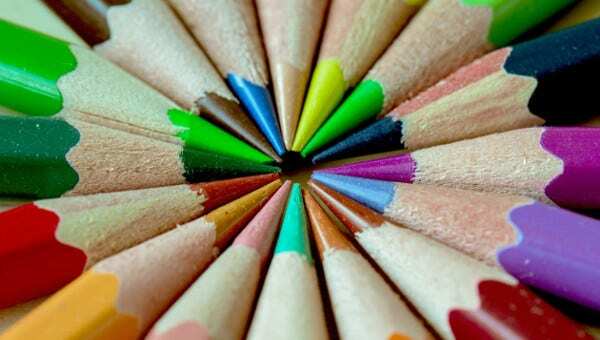 There are no rules when it comes to coloring; therefore, you are able to show off your creative skills with the use of mixing different colors and designs. 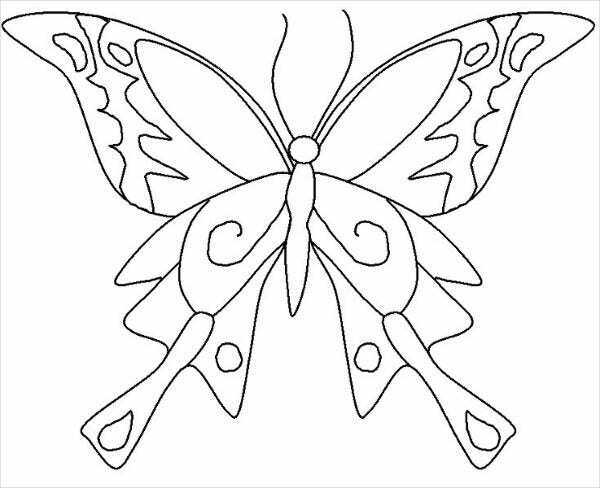 And with the use of these printable coloring pages for kids we have provided, you can teach your kids about the different colors and discover the artistic talents in them. 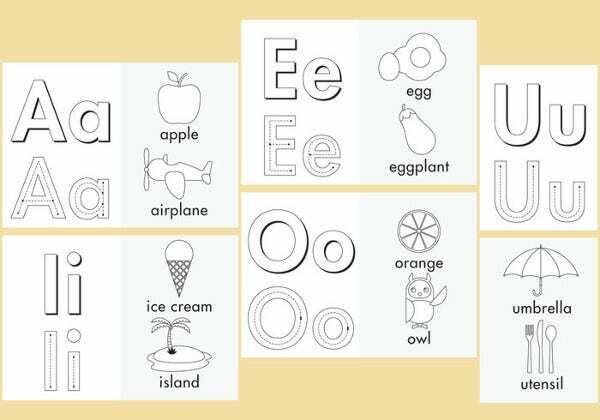 Improve handwriting and motor skills. They exercise their strength with the grip they put on the crayon or colored pencils. Relaxing. 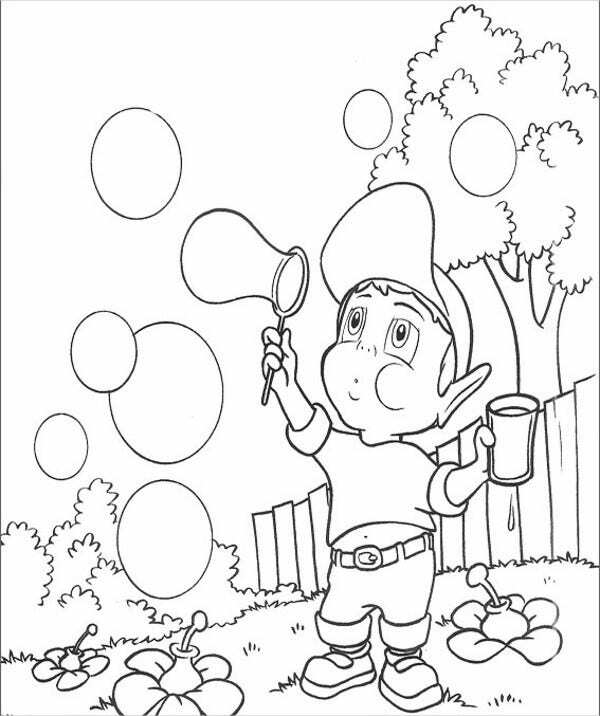 Like most adults, kids usually see coloring as relaxing since their focus make them forget other troubles. Patience. It is a great exercise for the child to wait and understand that it takes time to finish a design and to pursue something that he or she really wants. Creativity. As the child colors, he or she is given the opportunity to discover the different shades of colors and be able to blend his or her own style. Confidence. When the child gets the acknowledgment from doing a job well done, they gain confidence, which would encourage talent and doing well on any activity. These are just a few of the many things the kids can get from coloring. 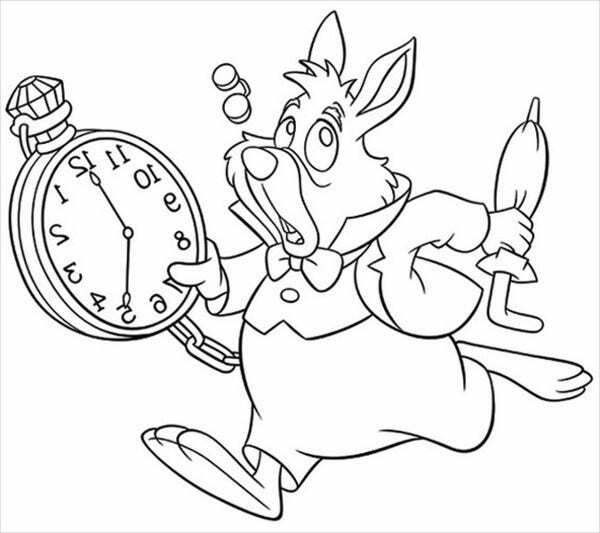 Now are you ready to try out our coloring pages for kids? 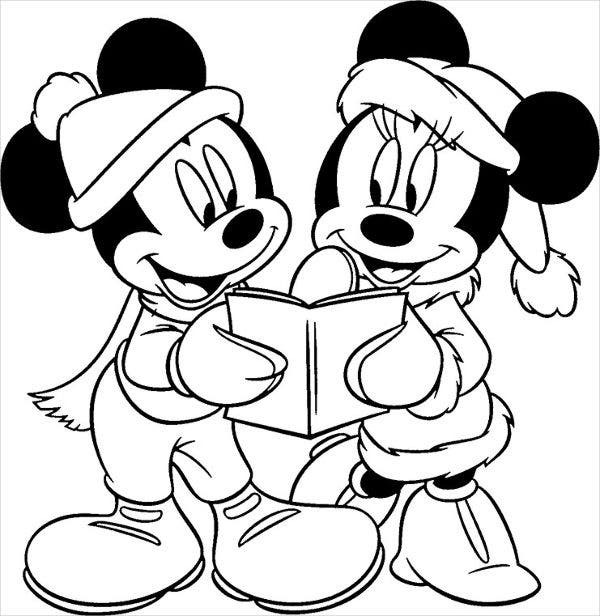 It is always a good thing to learn while having fun, and teaching a kid, who normally has short attention spans, a coloring book is a great way to amuse them. Not only does it make your kid smarter and advance through the world, it can also strengthen your bond as you sit down and make time for your little one. 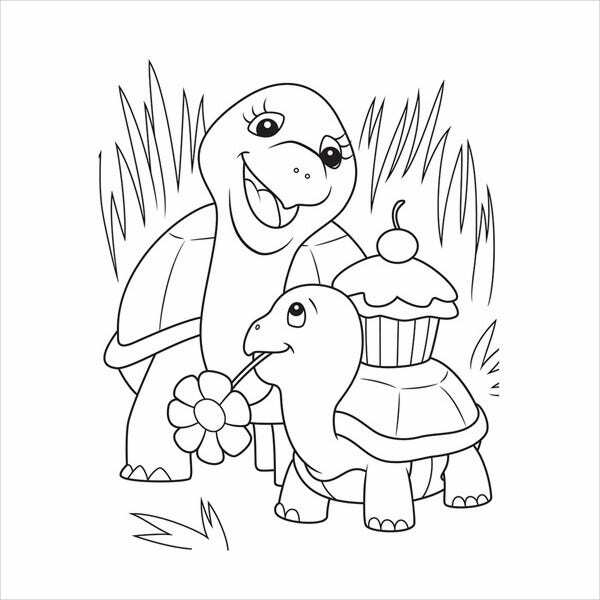 So go and start today with our printable coloring pages and animal coloring pages. They are creative, unique, and are free to download so they save you the money and time of travelling to the nearest bookstore and buying your kid one. 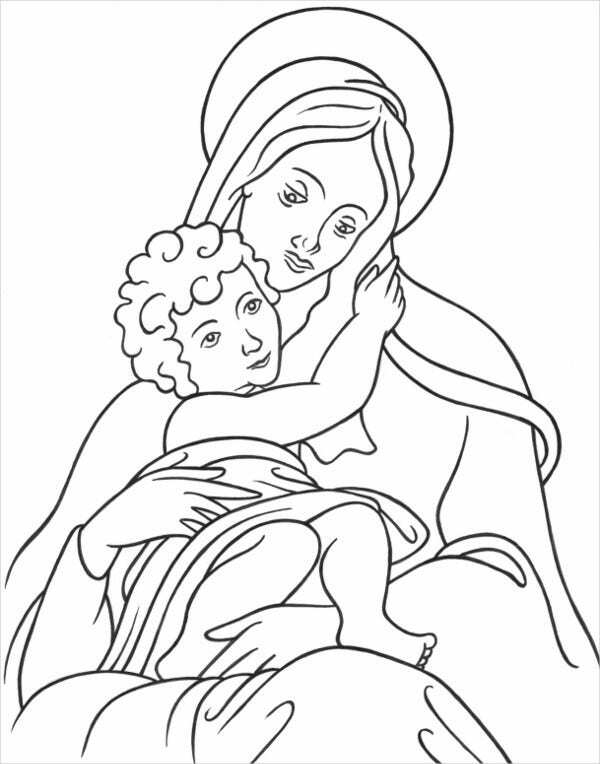 Just click download and print, and then you can start your bonding time with your little angels.